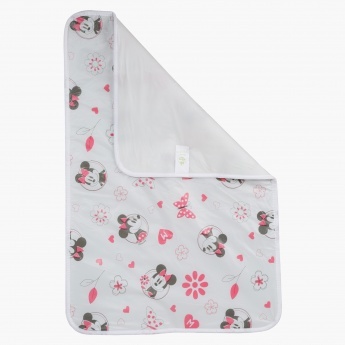 Save BHD 0.36 (30%) – Earn 1 Shukran What is Shukran? Shukran is the Landmark Group’s award-winning loyalty programme in the Middle East, which allows you to earn Shukrans when you shop any of our brands. 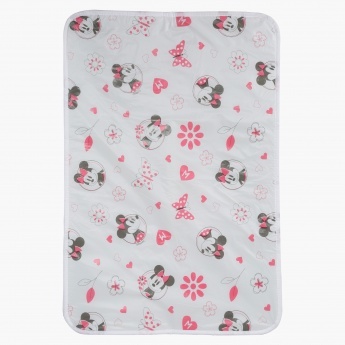 Keep your little one on this changing pad and change her diapers. 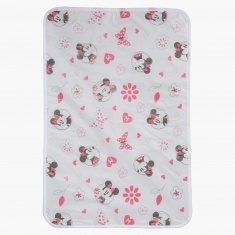 Easy to maintain, it can be washed conveniently and the Minnie Mouse print adds appeal to it.